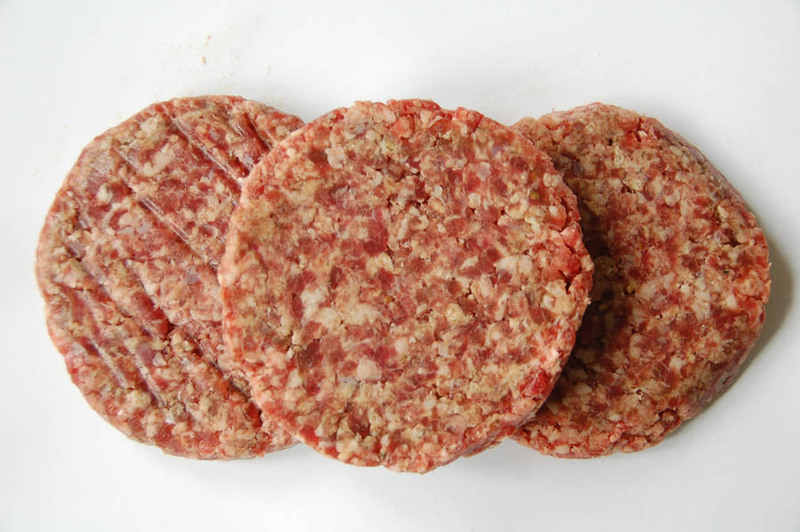 Venison burgers minimum weight 120grms each. Hand made using only good meat with our own seasoning. Have just bought my second pack of venison burgers and they are not to be missed. Great taste,great price.They will now become a permanent meal each week. Click the button below to add the Venison Burger pack of 4 - £4.00 to your wish list.